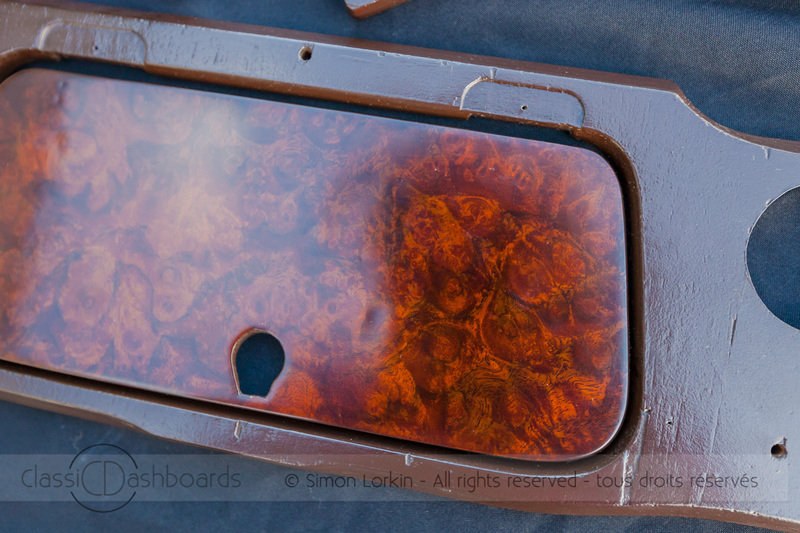 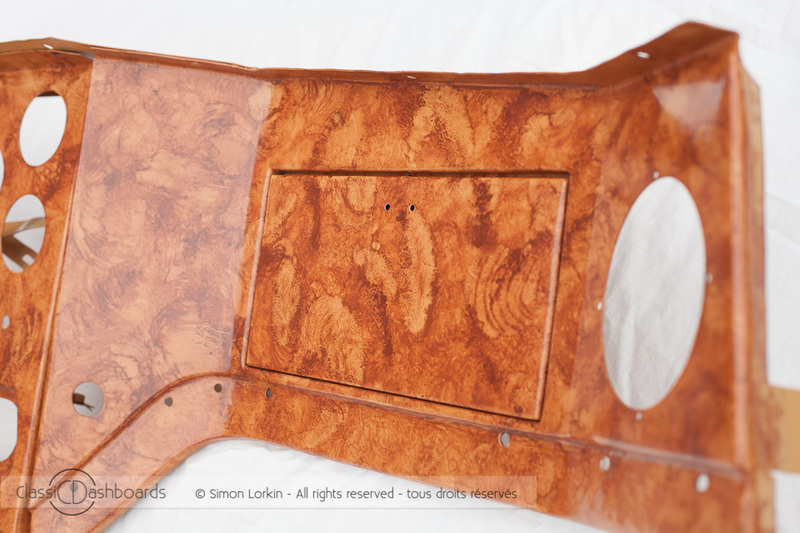 Welcome to the website of dashboard restorer Simon Lorkin. 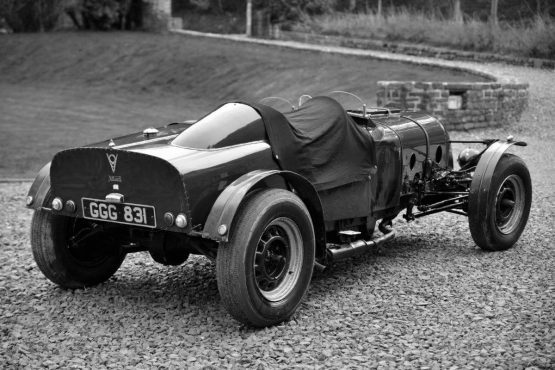 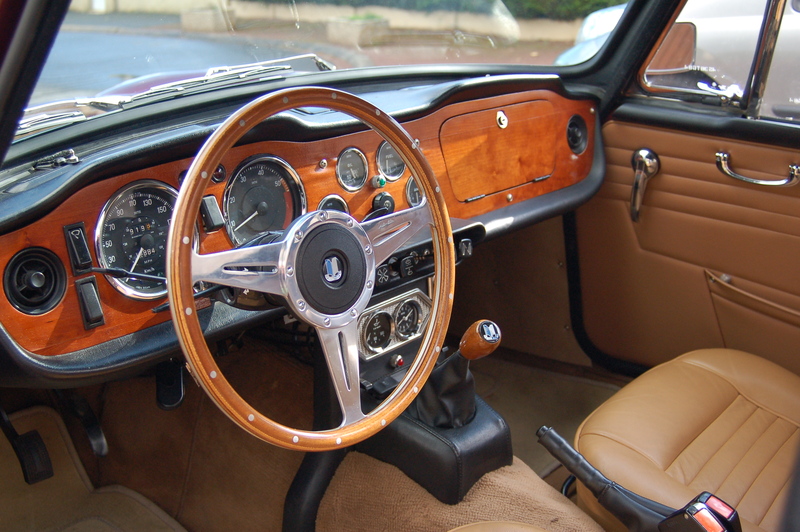 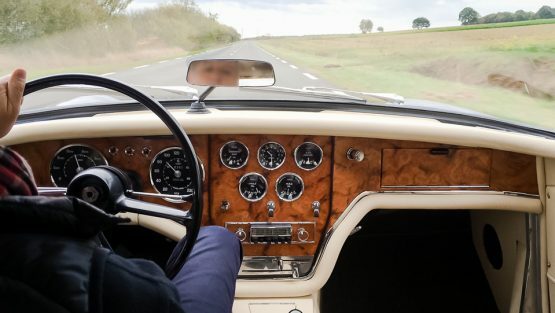 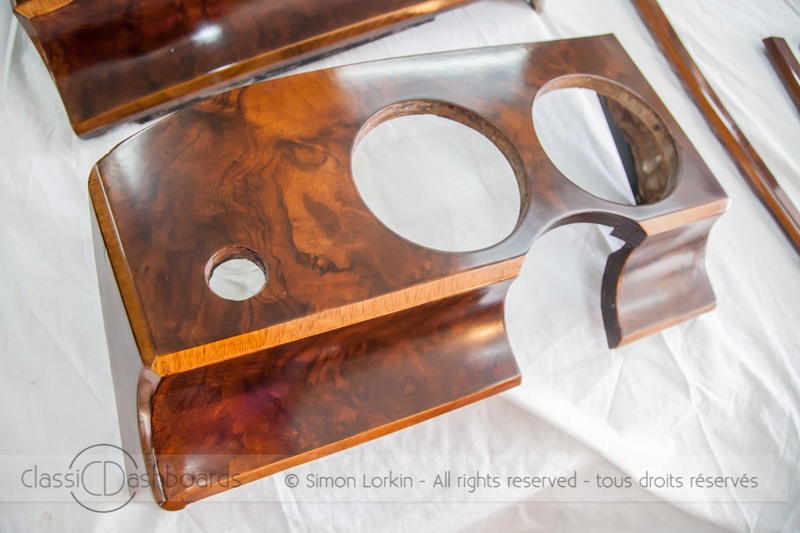 With more than 30 years experience in the restoration of fine antique furniture and wooden interior trim of classic cars Simon Lorkin offers his restoration services to both classic car lovers and to classic car businesses and restoration garages. 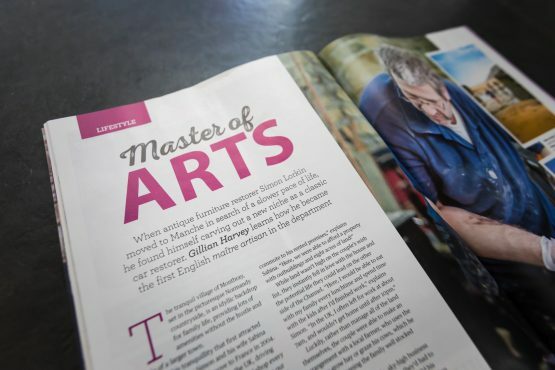 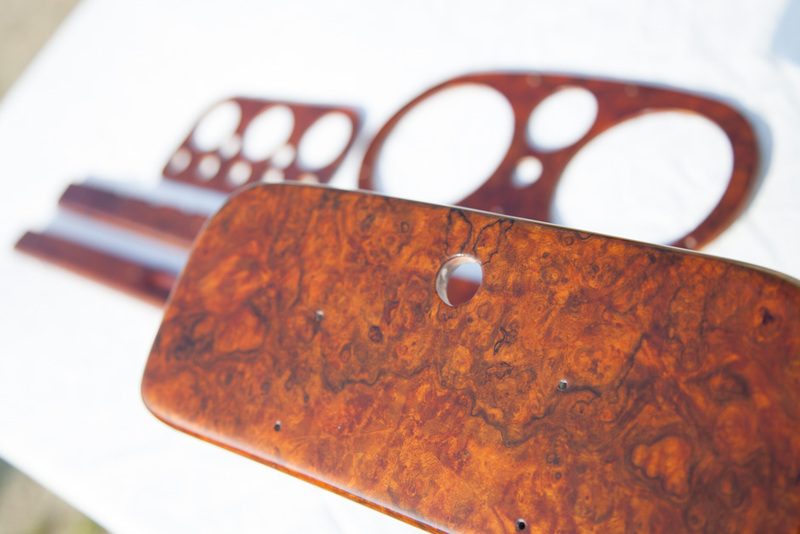 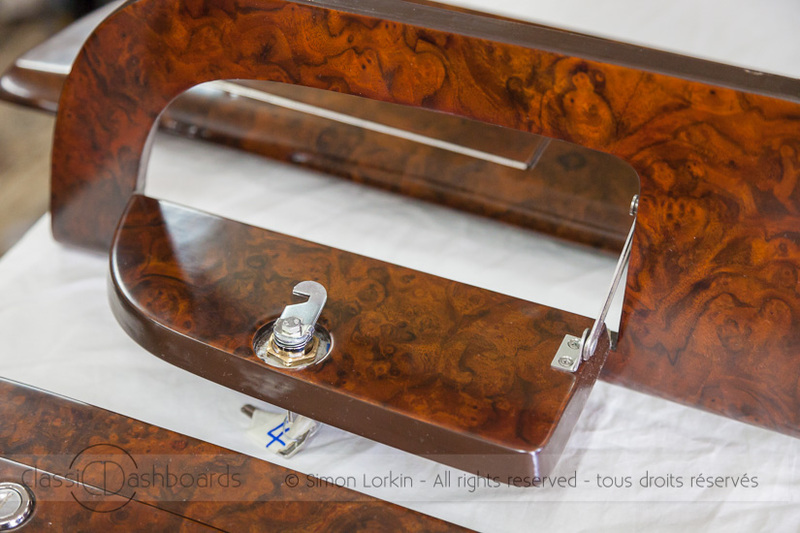 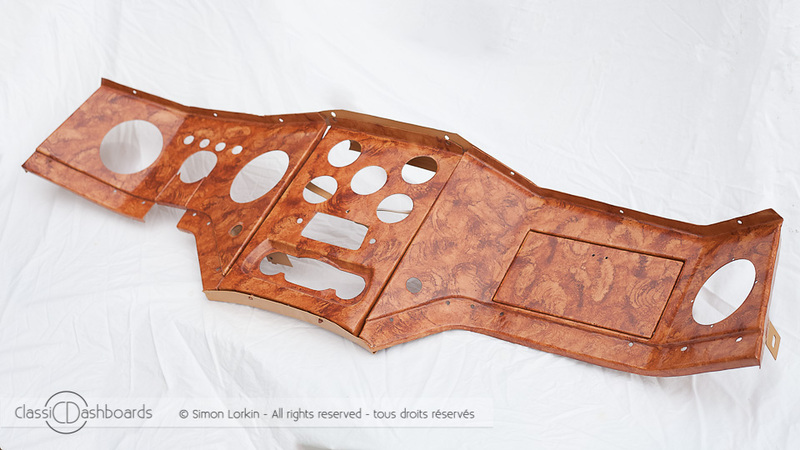 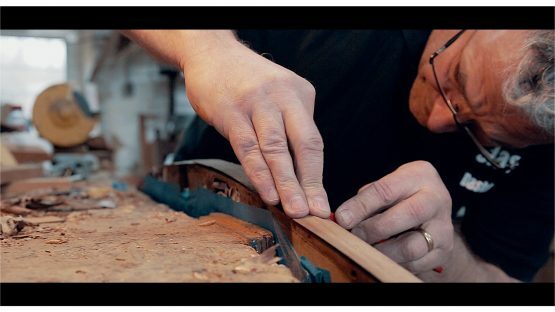 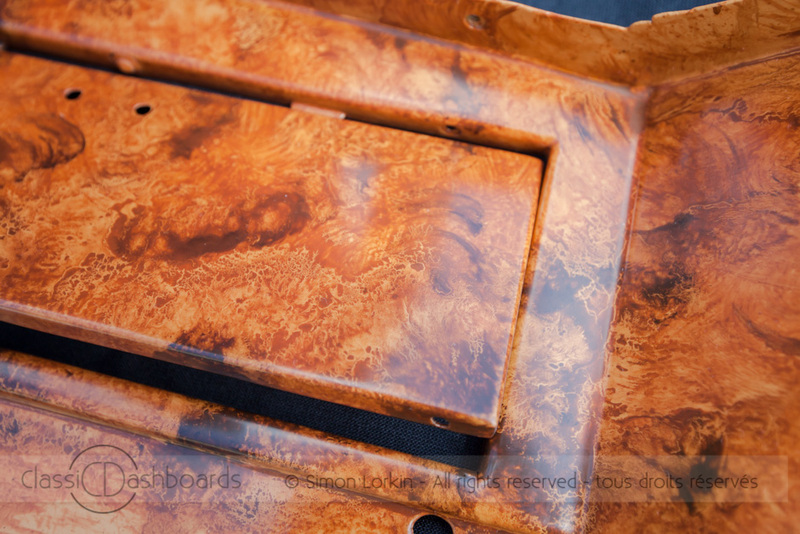 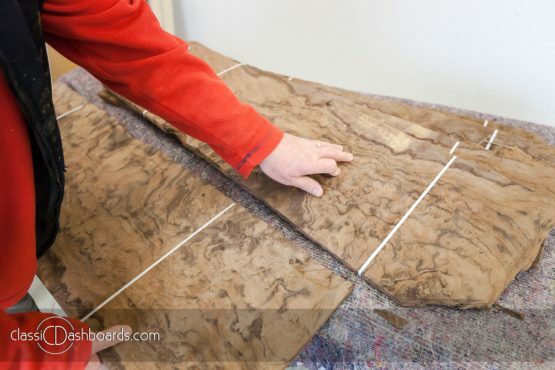 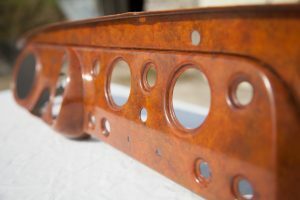 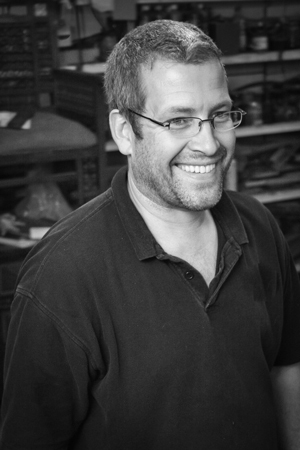 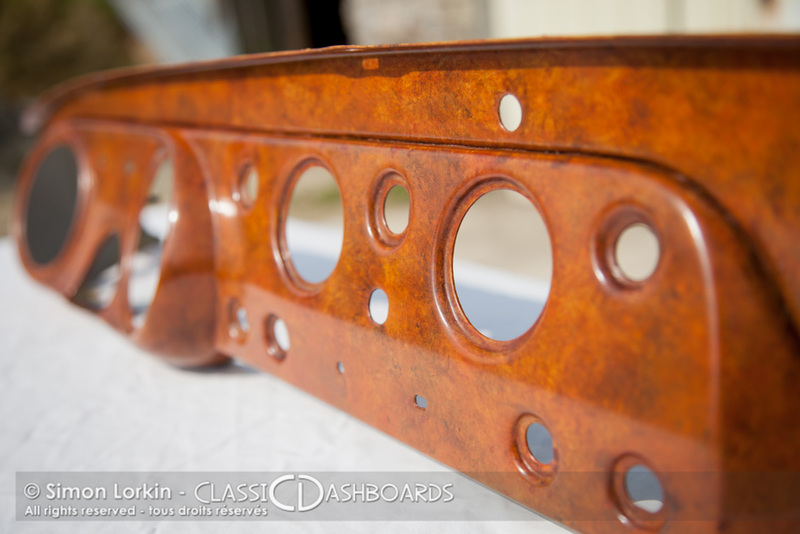 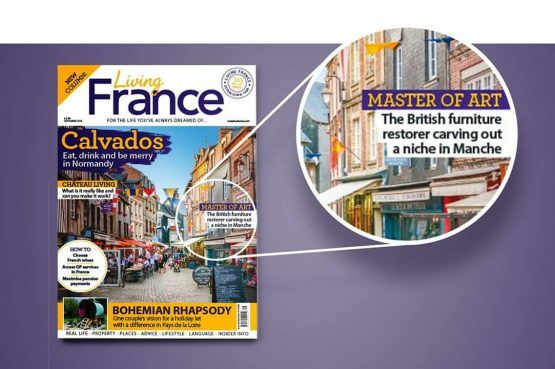 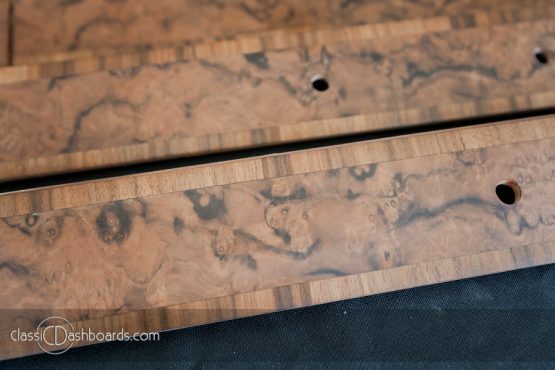 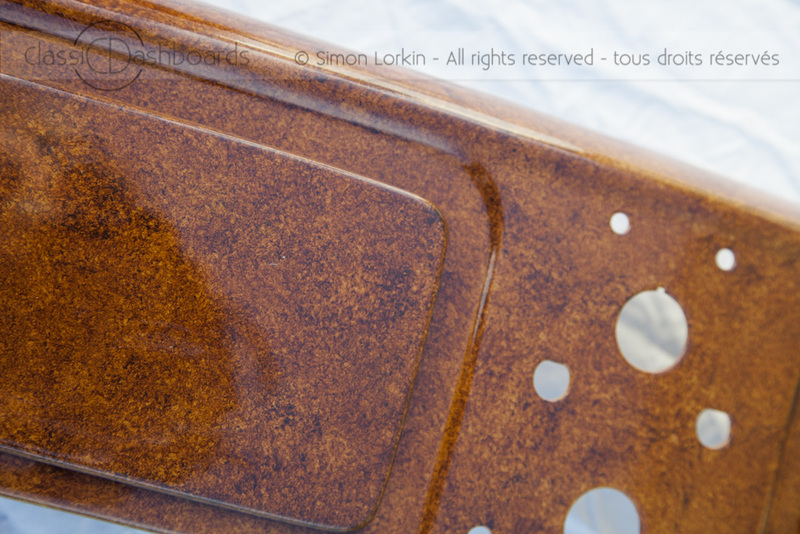 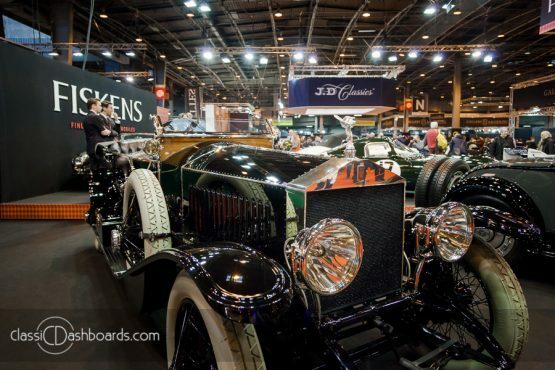 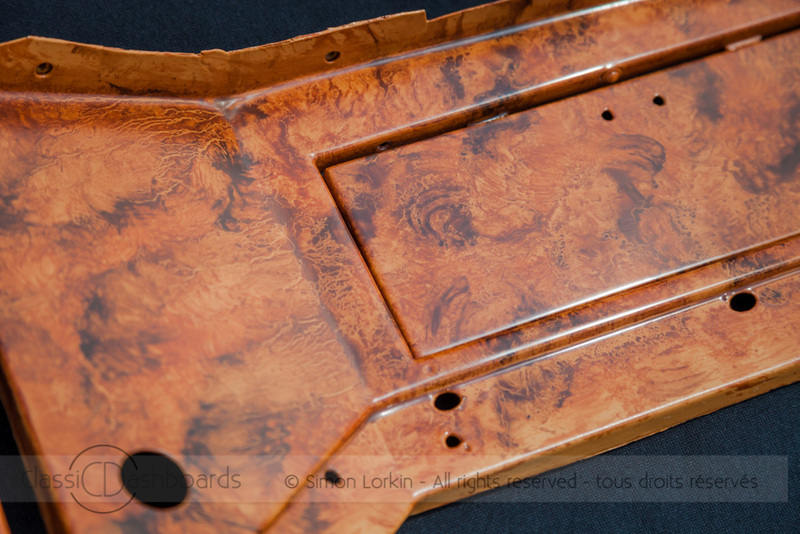 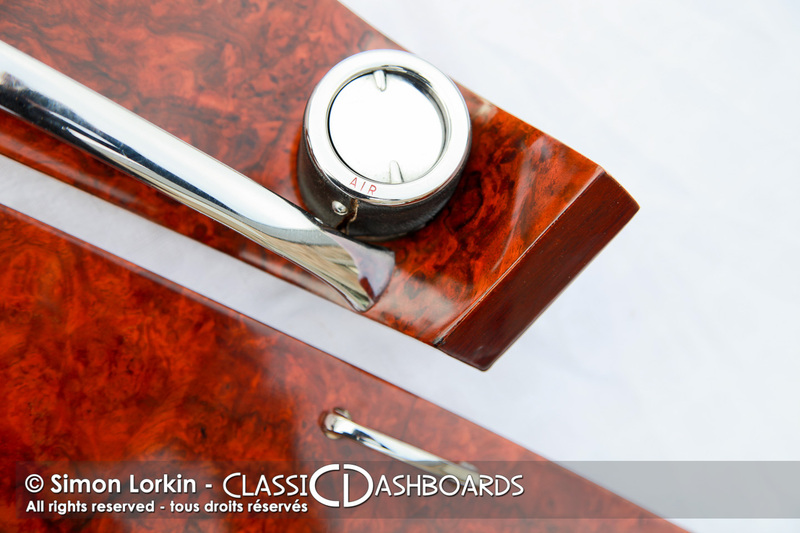 Simon Lorkin is a British craftsman and dashboard restorer who moved with his family to the Normandy countryside in 2004 and from his workshops he works passionately and with perfectionism for his clients in France, Europe and worldwide.